Look for Eat Well UCSF menu items on America to Go menus! The Eat Well UCSF program strives to promote healthier food and beverage options for meetings, events and other functions. 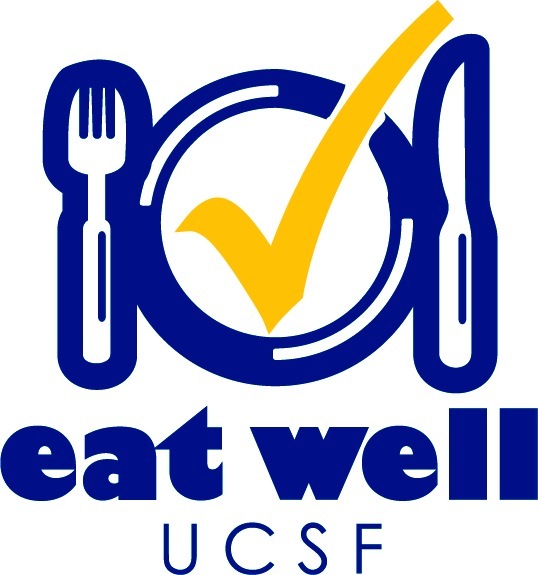 The Eat Well UCSF program was adapted from the Eat Well Berkeley program, developed by UC Berkeley’s Be Well at Work - Wellness Program for faculty and staff, and is based off of the Dietary Guidelines for Americans and Culinary Institute of American’s Menus of Change. The Eat Well UCSF criteria promotes fruit and vegetables, lean and plant-based proteins, whole grains, healthy fats, and whole and fresh ingredients, prepared healthfully with less sugar and salt. 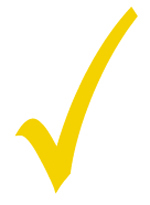 Look for America to Go menu items marked with a yellow checkmark for items that meet the Eat Well UCSF criteria. For more on healthy meetings, please read the UCSF Healthy Meeting & Event Guide.